The GF and I were recently invited to check out Choolaah, the sleek Indian BBQ fast-casual concept that opened in King of Prussia. 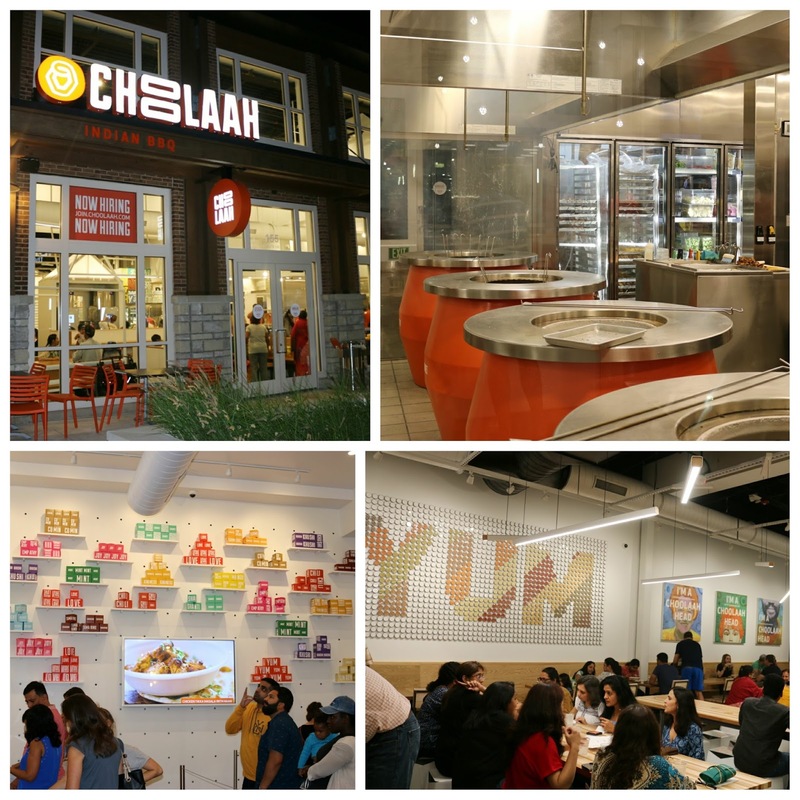 Choolaah highlights ingredients with a pedigree, sourcing all of their ingredients from some of the cleanest and most abundant locations, including the Faroe Islands and Ohio Amish country. And with huge tandoor ovens in full display, they ensure that everything is authentically prepared. Recipes are from centuries-old Indian kitchens, but made fresh and with modern takes. What does Choolaah entail? Every day in ancient northern India, people gathered around a communal oven known as a "sanja chulha" to share stories and break fresh-baked bread. Choolaah is a fresh spin on this tradition, promoting communal and collective enjoyment of great food. Their custom-built tandoor clay ovens seek to cook the meats and cheeses at very high temps to seal in the juices and lock in that flavor. They're marinated in a variety of Indian spices, but don't expect to be taken aback. 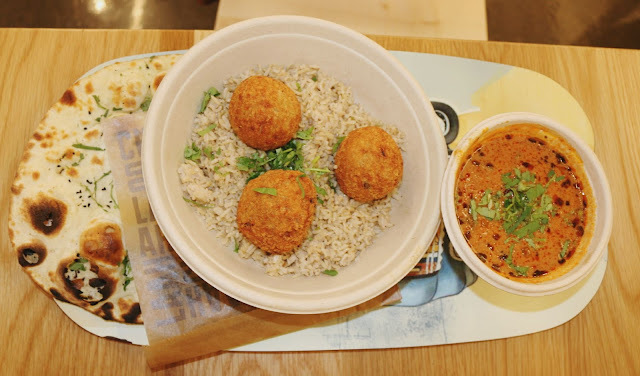 You can customize the spice level, with a variety of chutneys and sauces to cool or amp up your heat index. 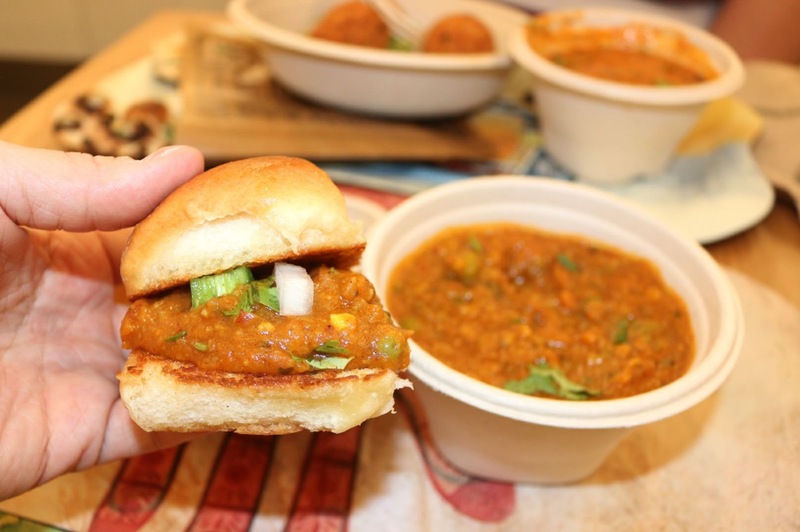 Pav Bhaji was a clear winner in our book. 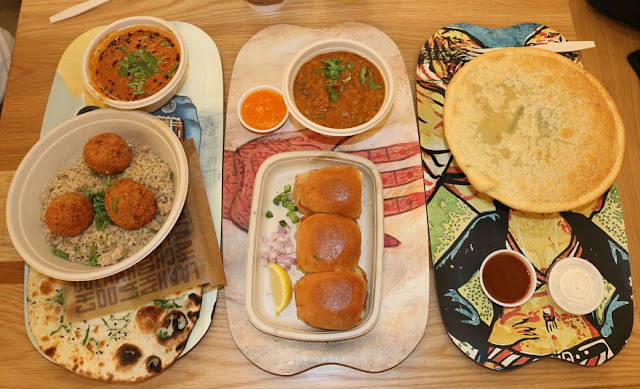 The street snack's origins trace back to Mumbai textile mill workers who needed something quick and filling. Expect buttery, toasted sweet buns - perfect to house the accompanying mix of vegetables cooked down with tomatoes and spices. Topped with a bits of chopped pepper and onion, just hit it with a squeeze of citrus to allow for an explosion of savory and hearty flavors. 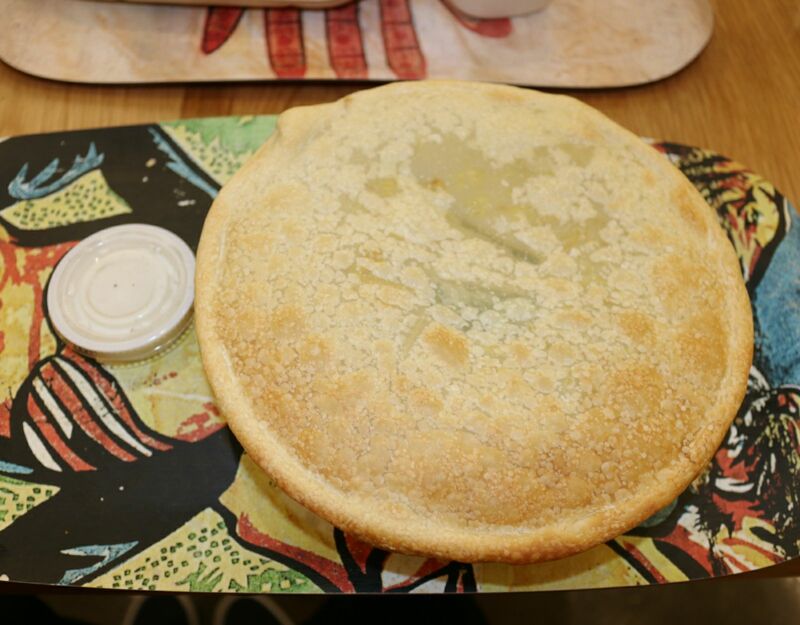 Easily eats like a meal and clearly a standout menu item. The GF went the BBQ bowl route, choosing crisp veggie croquettes, with a nice blend of chickpeas and spice. This sat atop a bowl of rice, perfect to drench with the accompanying tikka masala. And the naan here is pretty perfect - crisp and slightly buttery on the outside, with enough give within so it was perfect to sop up any remaining masala. 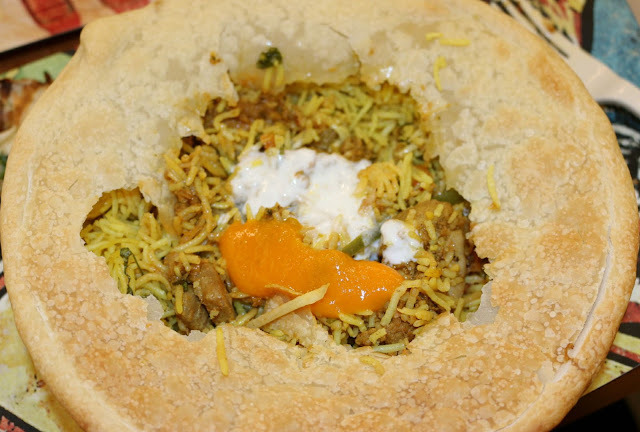 For my main, I went with what Choolaah labels "biryani meets chicken pot pie." Housed in a crisp, thin, puffed shell that takes a whack or two to crack, layers of basmati rice are melded with a blend of spice that's nicely tempered by sweet raisins. I chose chicken as my protein - marinated and moist. It came with an accompanying yogurt sauce that I couldn't help but mix with some of their spicier sauces available on tap. Delicious and highly reminiscent of several of the delicious street carts I tend to frequent - just executed on a higher level. Overindulged in spice? 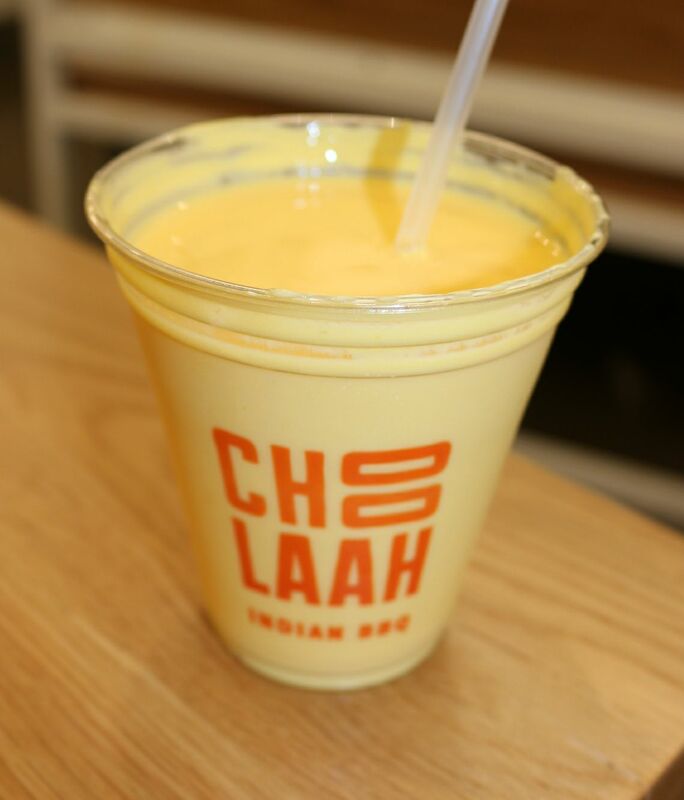 No fear - be sure to pick up one of their mango lassi's. Tart, cooling, and subtly sweet, this is the perfect palate cleanser. So if you're shopping by KoP, seek out something better than your typical mall eats. 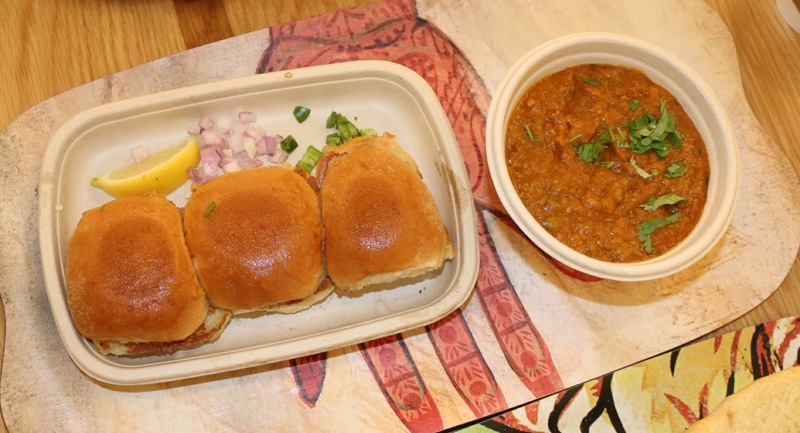 Head over to Choolaah and prepare yourself for an explosion of flavors. A Center City location needs to open up - stat. FTC Disclaimer: Thanks to Choolaah and Cashman Associates for arranging this visit. Regardless, my opinions are mine alone and, therefore, unbiased.